Miniature connectors are ideal for even the most demanding temperature measurement applications. Accessories include panels, adapters, and more. 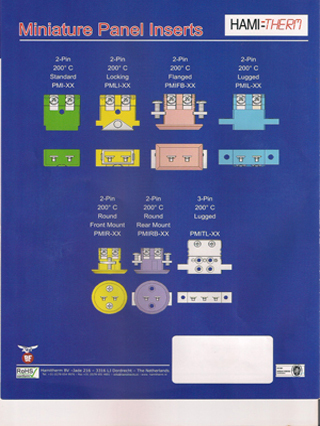 Make connections with any style connector, flat to round, miniature to standard. 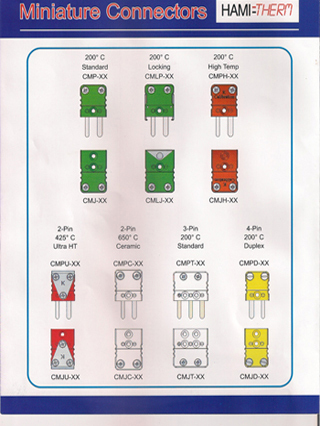 Find a variety of standard sized thermocouple connectors and the accessories to go with them. 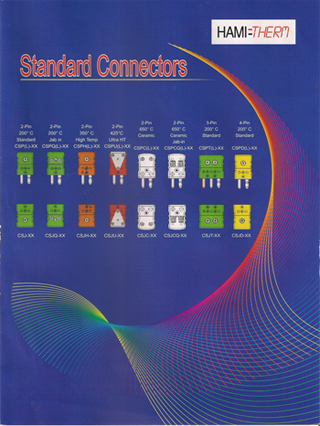 Ferrite core connectors designed for suppression of electromagnetic interference. 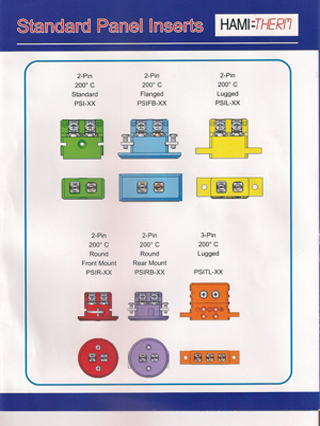 Various connectors designed to withstand extremely high temperatures and high vacuum applications. Recommended for most applications requiring three-wire circuits, including shielded thermocouples, thermistors, and RTD's, negative prongs and inserts are larger than positives to insure proper polarity upon connection. Panel systems keep your thermocouple readings in order, choose from a variety of jacks and accessories designed to fit perfectly together.